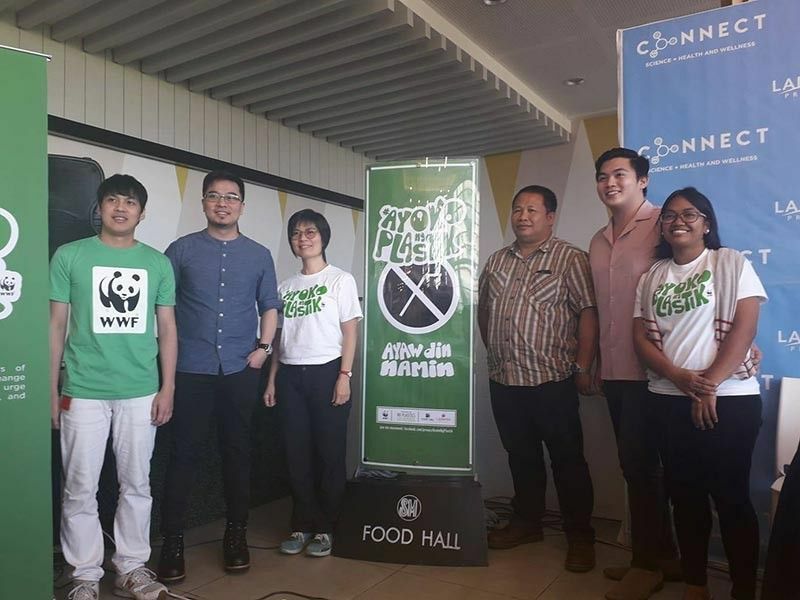 THE World Wildlife Fund (WWF) Philippines is working with the local government units (LGUs) to help manage the Davao Gulf. In an interview with SunStar Davao Friday, March 22, 2019, WWF- Philippines project manager SMARTseas project-Davao Gulf Ricky Biyo said Davao Gulf is one of the richest zones for fish production and the goal of the project is to prioritize identified cities and municipalities within the area. The areas are Davao City, Digos City, Tagum, Panabo City and Island Garden City of Samal (IGACOS) for the cities. The five municipalities include Sta. Cruz, for Davao del Sur; San Isidro and Lupon for Davao Oriental; and Maco and Mabini for Compostela Valley. These municipalities are only sub-networks for the project. "Davao Gulf is known as one of the tuna highway, part of the tuna highway. Sa Davao Gulf may nahuhuling yellow fin tuna. So parang ang Davao Gulf lumalabas na dito nangingitlog ang tuna based on the study,” Biyo said. Davao Gulf is identified as one of those marine key biodiversity areas which means it is considered as one of those priority conservation areas of some scientists working on the area. Also, he said fishing activities are allowed as there have been commercial areas, however, we are pushing for a sustainable management in order to preserve the habitat.